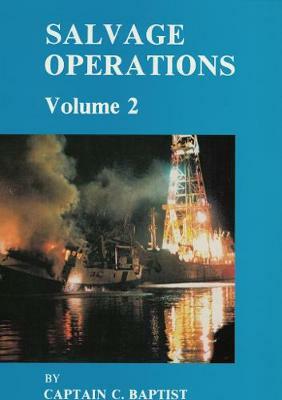 This second volume covers the latest developments in the world of salvage. Changes in the marine operating environment, together with the national and international regulations, has meant changes in the salvage industry. Tugs with special fire-fighting equipment and oil clean-up facilities have come into operation. Personnel have had to be trained to work the equipment and to operate with government representatives on major disasters. The author has chosen several salvage incidents from the archives of two sister companies, one in Australia and one in the UK. The incidents include strandings, collisions and major fires. Three of the salvage operations occurred off the coast of Australia, two in the Middle East and the majority in Northern Europe around the coast of the UK and Eire. The two companies involved have used aircraft and particularly helicopters to assist. In some cases, the work has been speeded up preventing vessels from foundering.